*Location, location, location!! 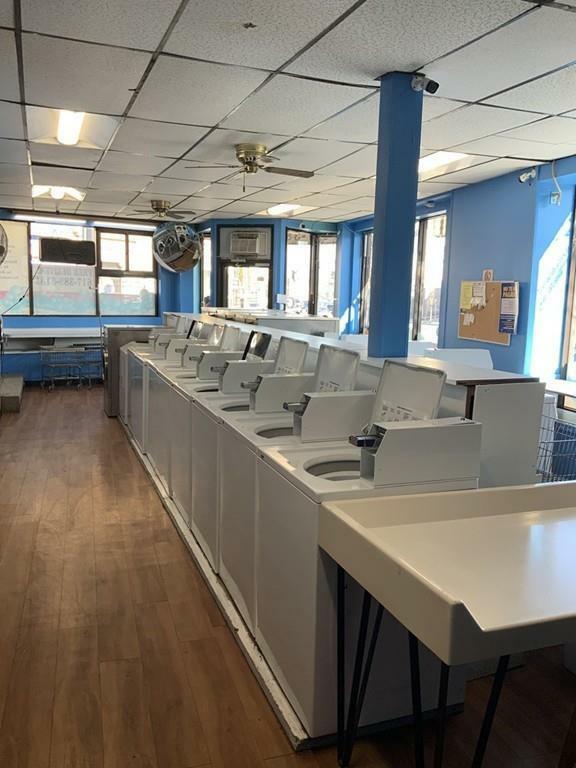 A rare opportunity to own your own laundromat in one of the busiest parts of the city. Well established for many years, close to everything. 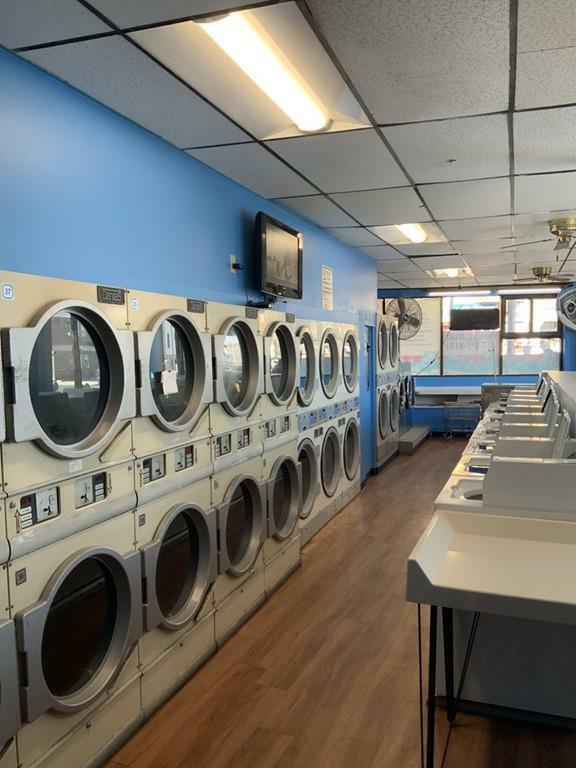 recently renovated . 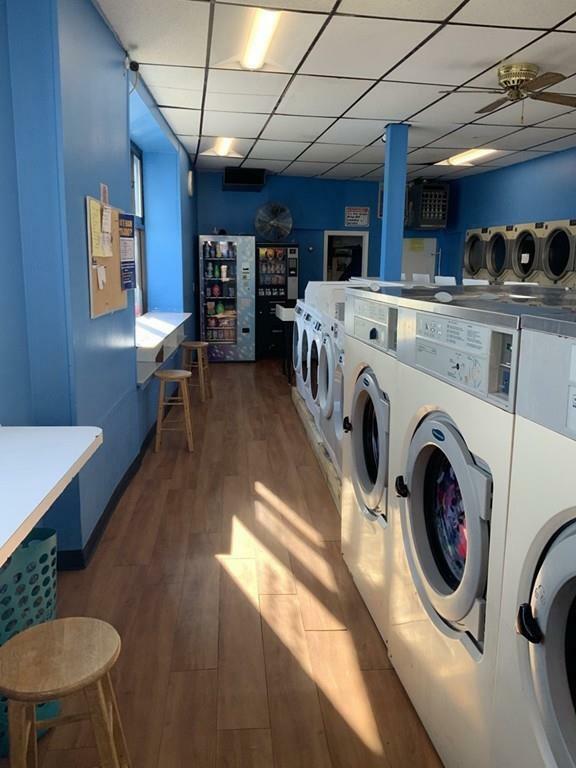 Includes 40 newer washer/dryers , 2 vending machines, money changer, TVs, security system w/cameras, automatic unlock/lock system. Upstairs Bonus room for office or storage. 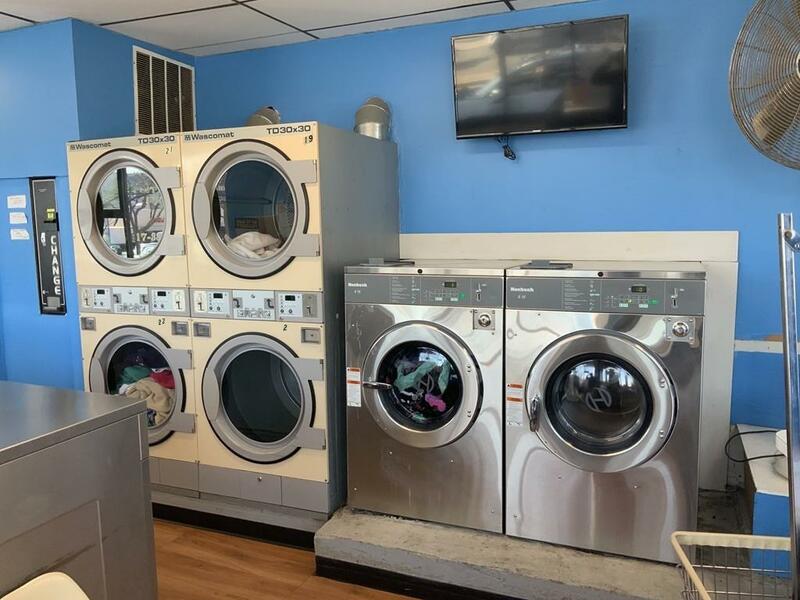 Wash/fold, pick-up drop off service 7-days a week. Listing courtesy of Anthony Tammaro of Cameron Real Estate Group. Listing provided courtesy of Anthony Tammaro of Cameron Real Estate Group.